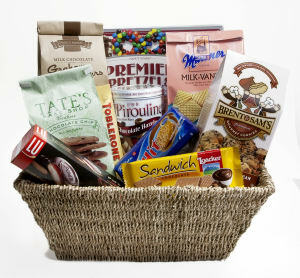 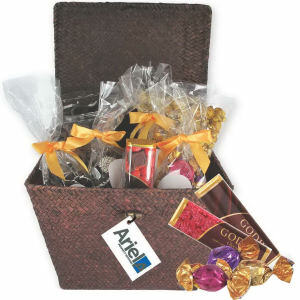 Show important clients and customers just how much you value their time and business by choosing any one of these great custom promotional gift baskets at IASpromotes.com. 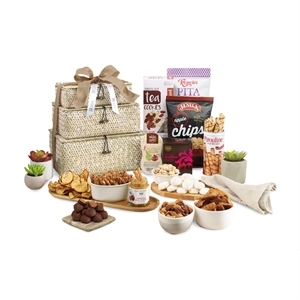 Perfect for the holidays or special occasions, our customized corporate gift baskets are a simple and affordable way to send a gift of gratitude. 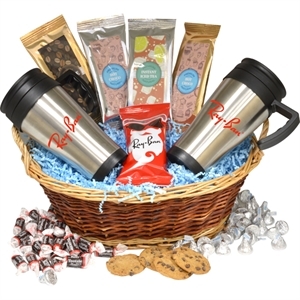 Our selection of promotional logo executive gift baskets includes best sellers that many of our customers have chosen time and again. 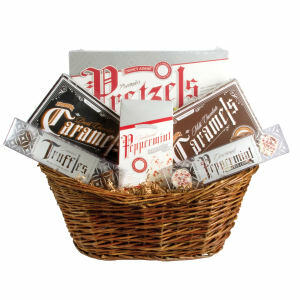 Our selection of promotional corporate gift baskets is available in a variety of styles, sizes, assortments and price points. 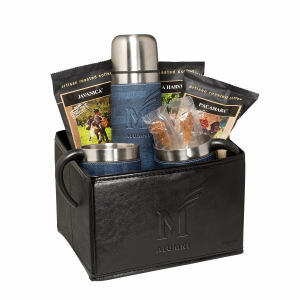 Custom design yours with a company name and corporate logo and you will have the perfect personalized gift!